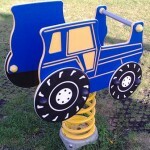 Welcome to our department for School Playground Equipment. 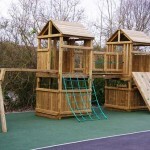 Since 2003, we have been supplying Schools with everything from small components to complete playgrounds. 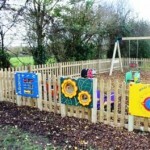 Our products have all been certified for commercial use and also our installation teams have many years of experience. 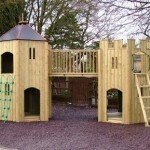 In addition, we have combining our years of experience with a modular product design. 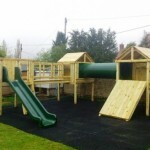 This allows us to offer both a more cost effective solution and a faster installation. 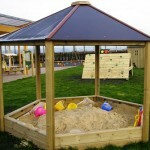 A few examples of our School installations are shown in the gallery above, while more examples can be viewed in our Commercial Case Studies page. 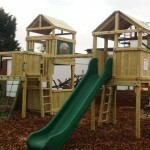 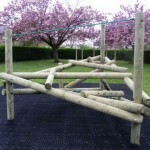 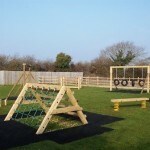 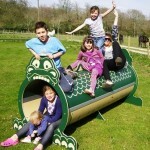 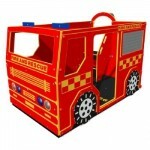 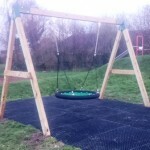 Finally, we also supply commercial play equipment to Nurseries, Pubs, Holiday Camps, Farm Shops and other organisations.